Bose Dead Or Alive First Look: Rajkummar Rao Stuns In This Intense Look! 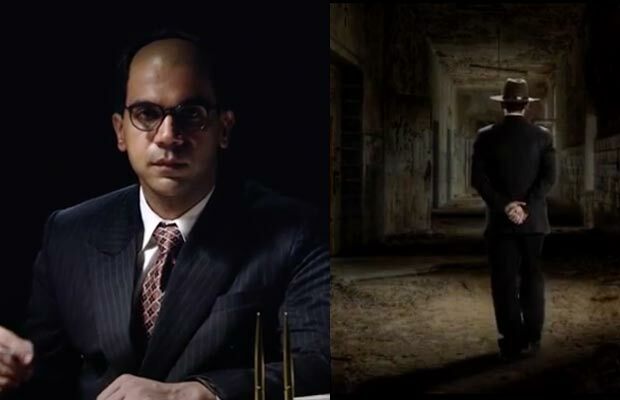 Rajkummar Rao is looking intense in the first look of his upcoming web series, Bose Dead Or Alive! The Bollywood actor Rajkummar Rao is extremely talented and he keeps experimenting with his roles. We have seen some of his amazing performances in films like Kai Po Che, Shahid, Citylights and Trapped. He has proved his versatility in films and now he is all set to try a different format. The actor is going to be seen in the upcoming web series, Bose Dead Or Alive. The first look of the series is out and we must say that Rao has managed to do it again. He has yet again surprised everyone with his look, which is so intense and intriguing, that we can’t do anything but just wait for the series to come out. The small video starts with showing the ‘Trapped’ actor in a dim light with a cigarette in his mouth. But as the video progresses, Rao lights up the cigarette and lean forward in light revealing his identity. The scene will just give you goosebumps and make you restless for the trailer, which is slated to release on August 18, in this week itself. The web series has been directed by Pulkit, and created by Hansal Mehta. starring Rajkummar Rao has worked for several times before. Previous articleAnkita Lokhande Gets Shamed For Posting Hot Photos, Her Reply Is Bang On! Next articleKapil Sharma To Shake A Leg With This Hottie In Firangi!